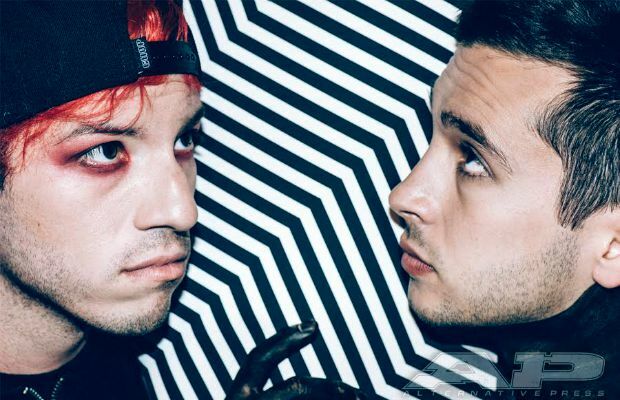 QUIZ: How well do you know the lyrics to “Car Radio”? Calling all Twenty One Pilots fans! So you think you're a diehard tøp fan? Let's put you to the ultimate test, then. How well do you know the words to “Car Radio”? And don't forget, if you're not happy with your result, you can always study up and try again.